One of the most hotly anticipated collaborations of the year, Thundercat collides with BADBADNOTGOOD and the result is ‘King of the Hill’ – a perfectly imperfect fusion of Stephen Bruner’s inimitable falsetto and fretwork with a signature BBNG slumped backbeat and Flying Lotus production. It is featured on the forthcoming 36 track “Brainfeeder X” compilation celebrating a decade of the label’s fearless output. A beautiful 4LP vinyl box set designed by Charles Munka (creator of the original Brainfeeder logo) will be released on 16 November 2018 alongside 2CD and Digital formats. The list of classics is scarcely contained over two volumes – one is retrospective, the other comprises an unreleased future canon. Pre-order / pre-save / pre-add “Brainfeeder X” album here. With his sixth studio album ALL WET due out today, the inimitable producer and filmmaker MR. OIZO aka Quentin Dupieux presents a weird and wonderful short film featuring some of the many guests on the album (or a close approximation of them). Instead of offering a new track solely from Flying Lotus as was originally planned, Adult Swim Singles is back today to share a track from newly-formed group WOKE. 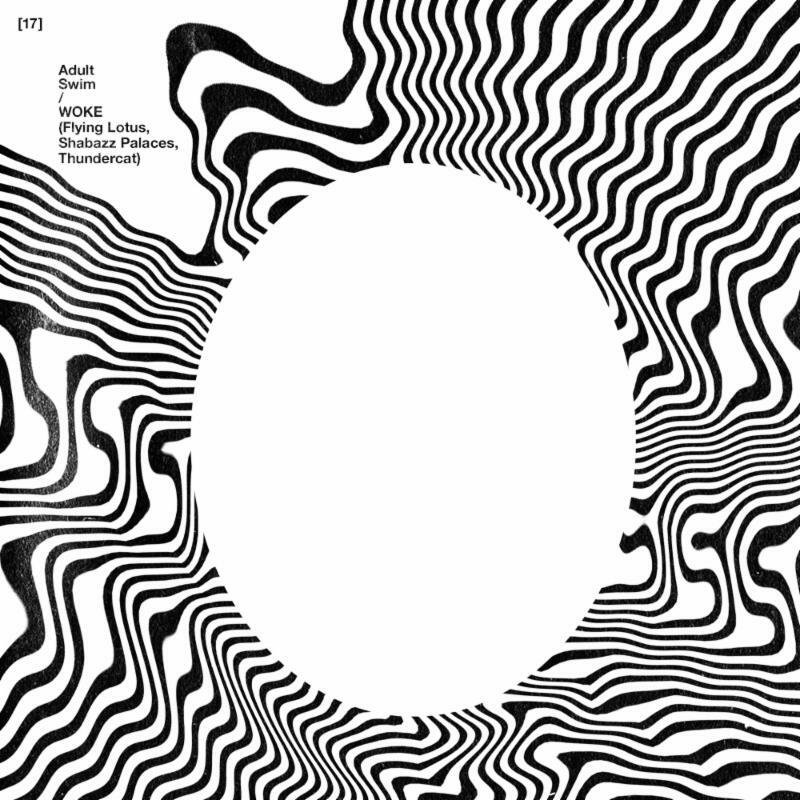 Spearheaded by Flying Lotus, WOKE is a new collaborative project formed by he, Thundercat and Shabazz Palaces. 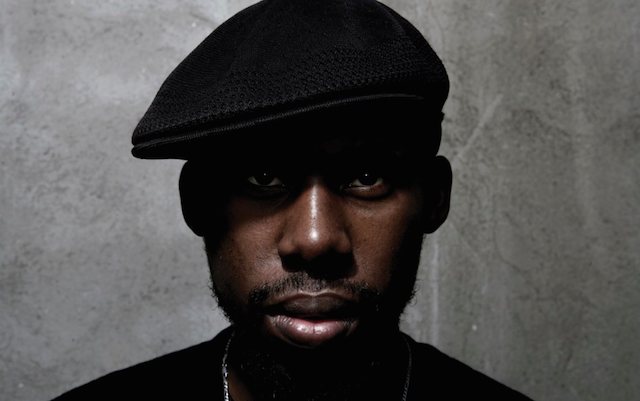 WOKE’s contribution to the series, entitled “The Lavishments Of Light Looking,” is produced by Flying Lotus and features vocals from the legendary George Clinton. This year’s Singles program consists of 19 weeks of new releases that continue into October and features a forthcoming song from Run The Jewels. Stream “The Lavishments Of Light Looking” by WOKE via Soundcloud below or download it from adultswim.com/singles now. 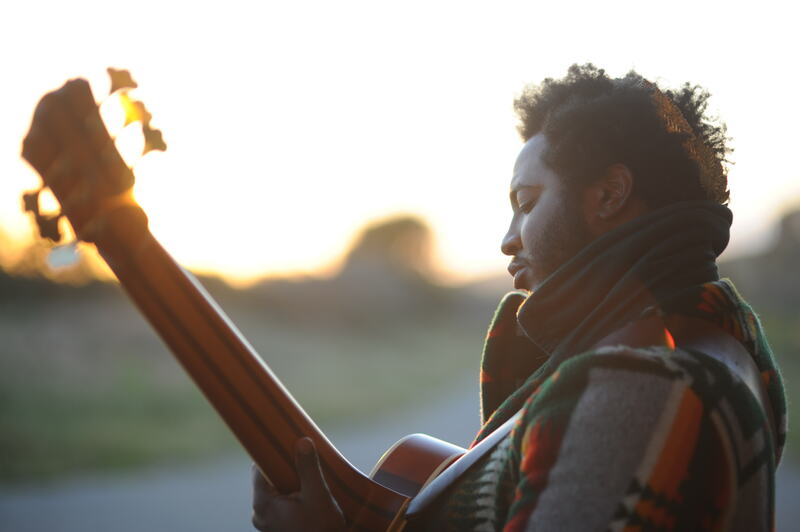 Virtuoso bassist and singer-songwriter Stephen Bruner aka Thundercat returns to the Brainfeeder fold with his first solo material in two years, having already made outstanding contributions to not one, but two, of the greatest albums of 2015 – To Pimp a Butterfly and The Epic – by fellow Los Angelians Kendrick Lamar and Kamasi Washington. Mini-album The Beyond / Where the Giants Roam picks up where 2013’s Apocalypse left off, with Thundercat joined on production duties by longtime sparring partner Flying Lotus for six spiralling excursions to the outer limits of jazz-funk. The legendary Herbie Hancock pops up on keyboards on ‘Lone Wolf & Cub’ and there are contributions from fellow Brainfeeder family members Kamasi Washington, Miguel Atwood-Ferguson and Mono/Poly on sax, strings and production respectively. Stream ‘Them Changes’ co-produced by Thundercat and Flying Lotus, and featuring Kamasi Washington on saxophone. Mini-album ‘The Beyond / Where the Giants Roam’ will be released digitally on Monday 22nd June via Brainfeeder. 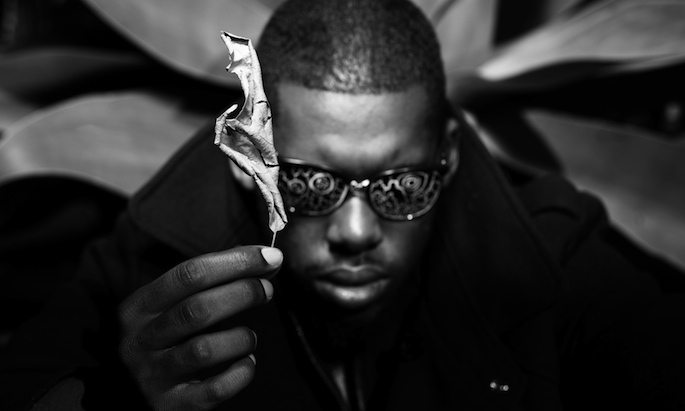 ‘Coronus, The Terminator’ video by Flying Lotus is directed by Young Replicant. 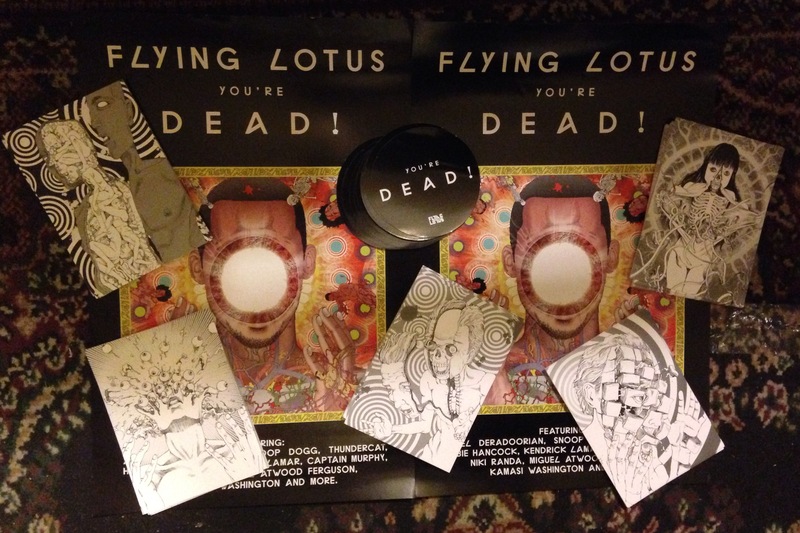 Taken from the producer’s acclaimed new album ‘You’re Dead!‘ Check out upcoming festivals at Coachella, Bonnaroo, Governor’s Ball and more live shows at http://flying-lotus.com. Here’s a gory video for Flying Lotus’ ‘Ready Err Not’, taken from his latest album, You’re Dead!. Directed and animated by David Firth.